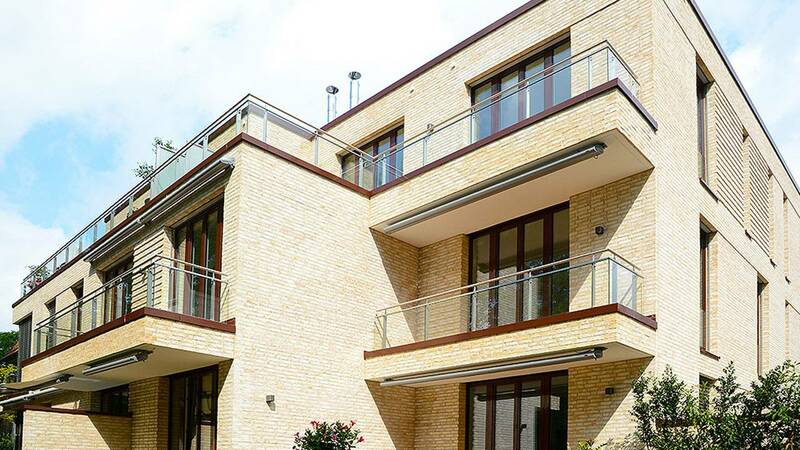 References are a mirror for our work which we carry out highly professionally in all areas, not just track construction projects. 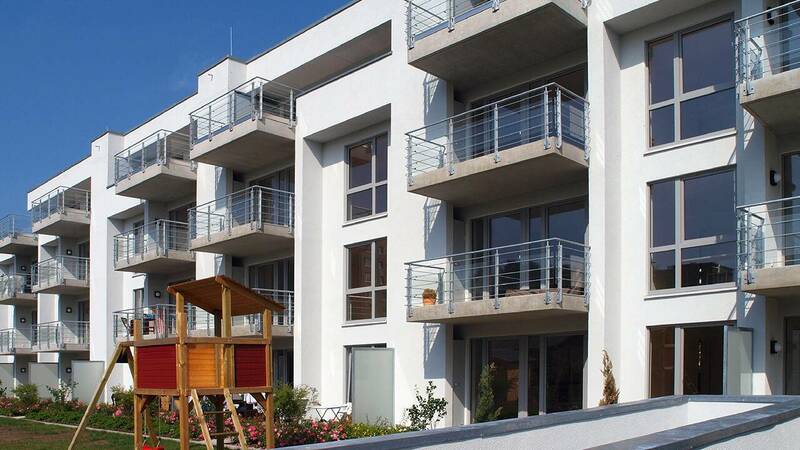 The Wiebe Group always endeavours to achieve excellent results for all structural engineering projects. Thanks to a long-standing construction tradition, the Wiebe Group can look back proudly on a large number of successfully completed construction projects. Our goal is to always be a reliable contact and construction partner for various construction projects. 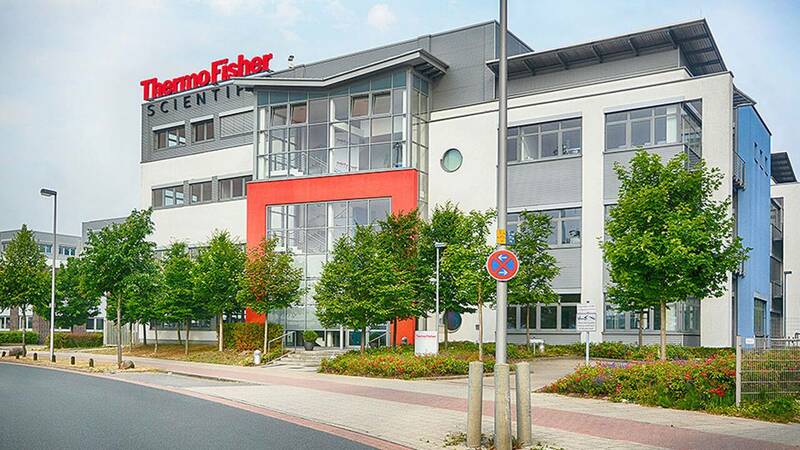 This is the only way we can offer our customers the best results and guarantee an exciting work environment for our employees. 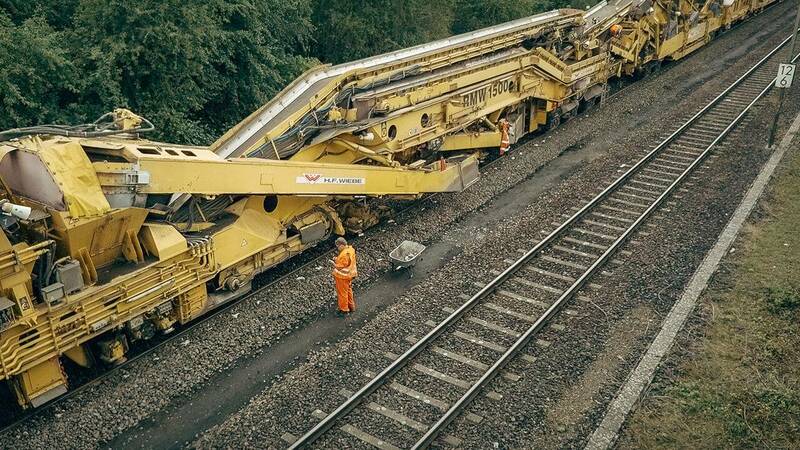 Take a look at our broad-based structural engineering, track construction and construction engineering service portfolio. Each project proves that every discipline is characterised by flexibility and individual competence. 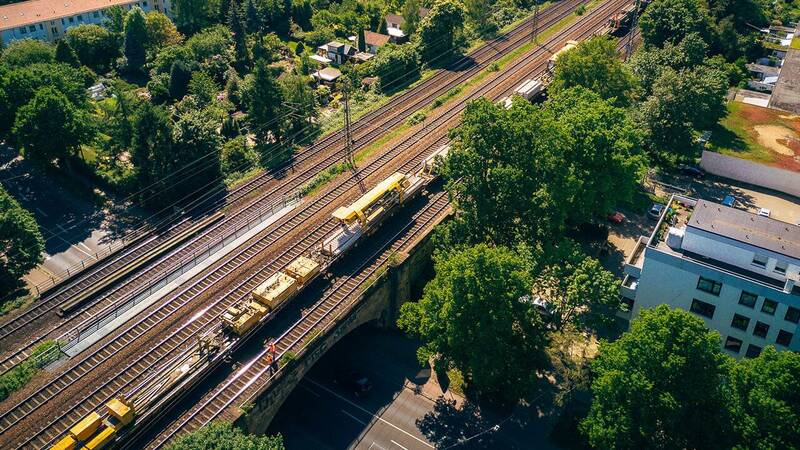 Be it, for instance, the facility management, the realisation of turnkey structural engineering projects or complex track construction work – the Wiebe Group is a reliable partner for conventional and unconventional construction projects. 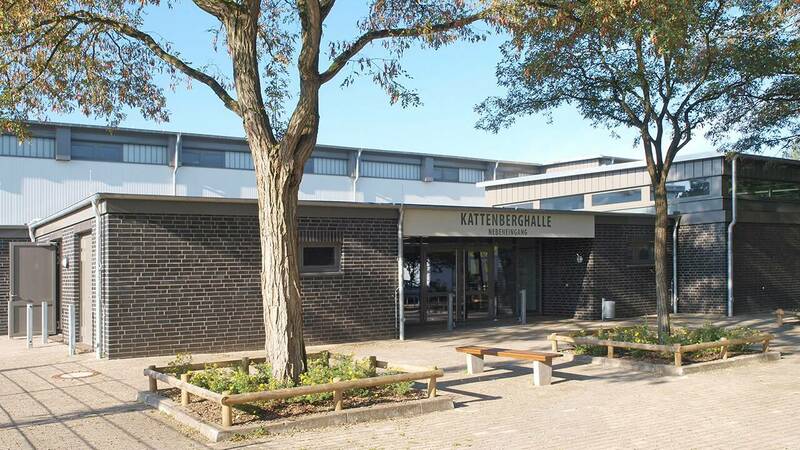 This PPP project involves the erection of an attractive administration building for the district of Heidekreis. Scroll down for further references with detailed information. 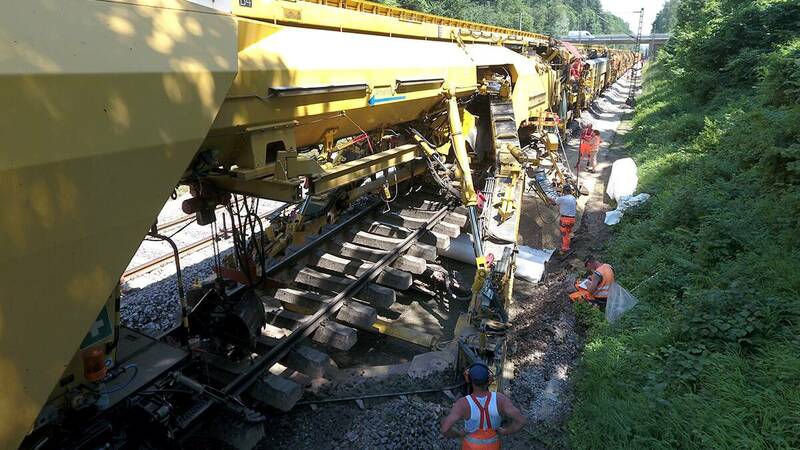 Extensive construction and renewal work was carried out between Buchloe and the Lindau main station. 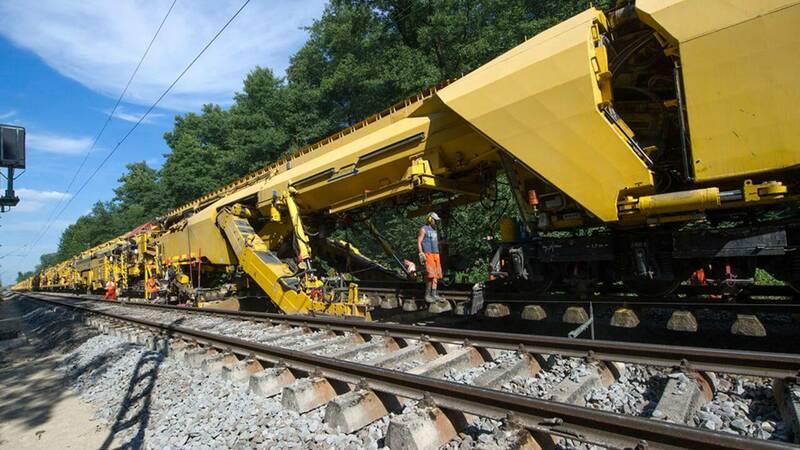 11 kilometres of track were also renewed between the two cities. Various construction work was carried out in an area comprising three neighbouring communities. In addition to a turnkey 2-field sports hall, outer facilities with tennis courts and football fields were also created. 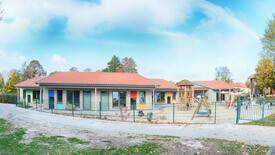 After a fire in the facility, this day-care centre was realised as a new turnkey building with attractive outdoor grounds. A new building was added to the existing building that the Wiebe Group built in 2004. 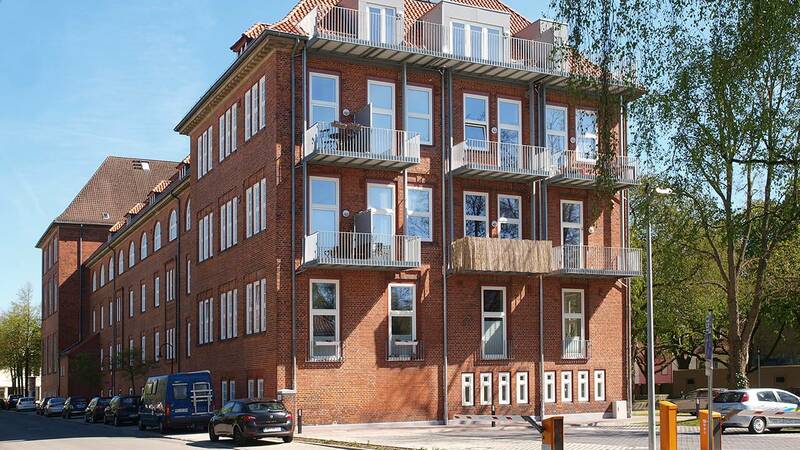 Living next to the water – this is possible thanks to the modern 37 residential units in an attractive location in Bremen. 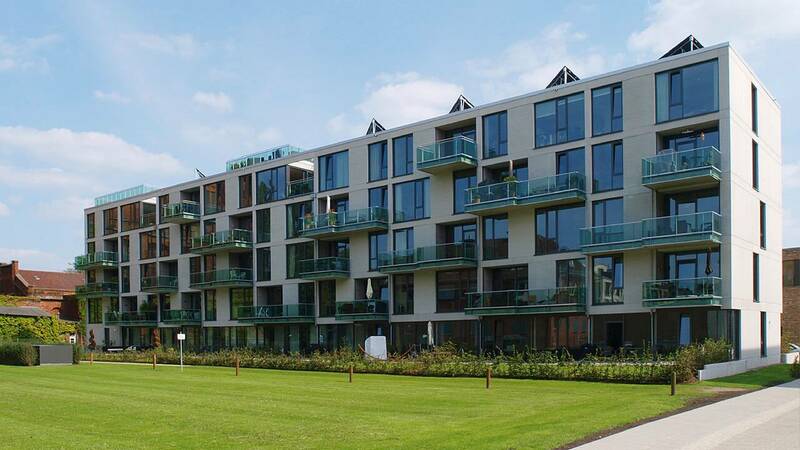 Two attractive residential buildings each with 15 residential units were developed on the Bremen peninsular. 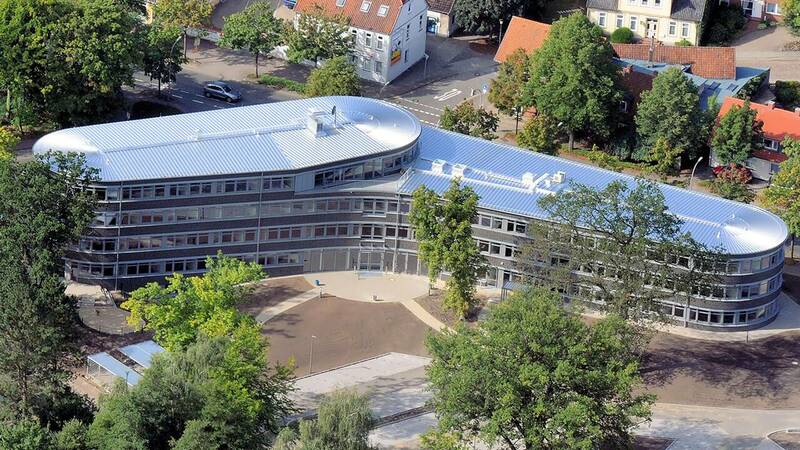 The Wiebe Group builds two day-care centres and assumes the facility management. 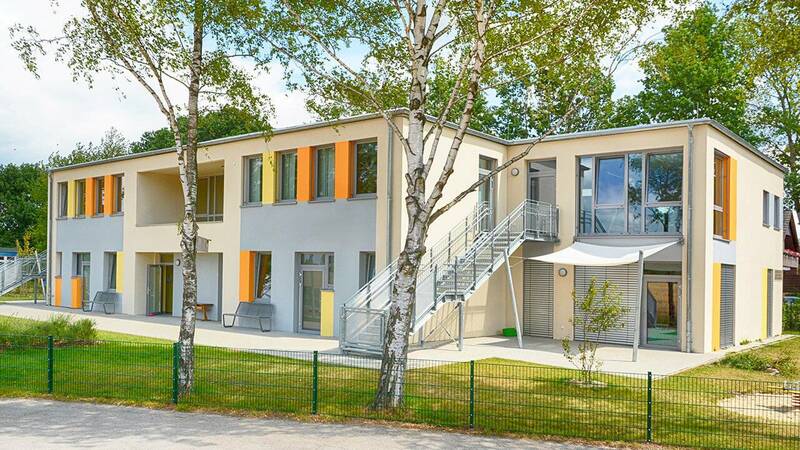 The project involves the conversion of a former primary school into residential and commercial units. 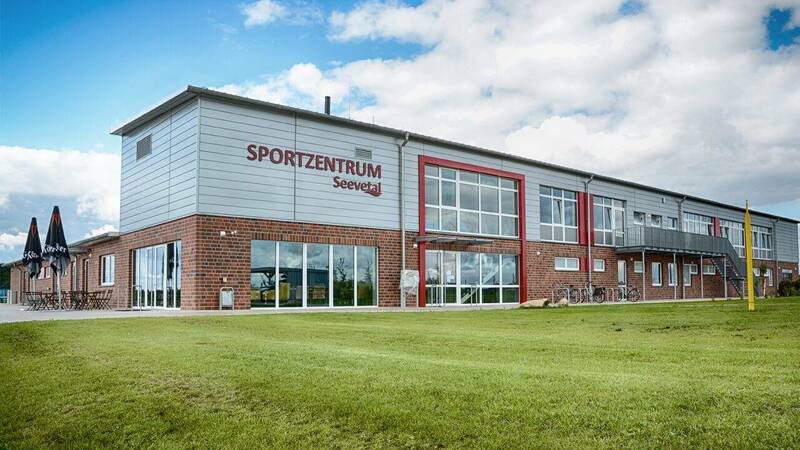 The renewal of the outer façade, the window and the roof greatly improved the energy efficiency of this sports hall. 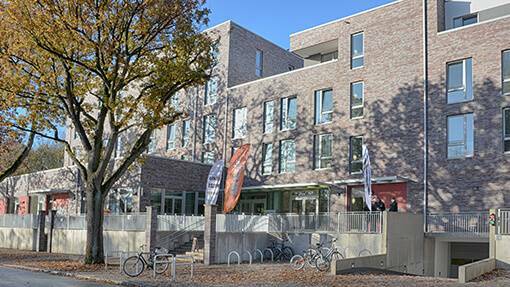 There are 22 apartments in this new turnkey residential building in Hamburg. 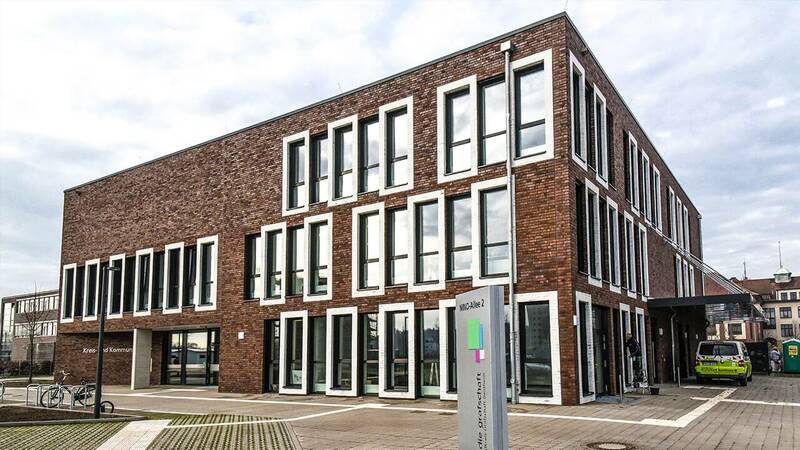 There are also acclimatised archive rooms in this new turnkey solid building as well as lecture and administration rooms. 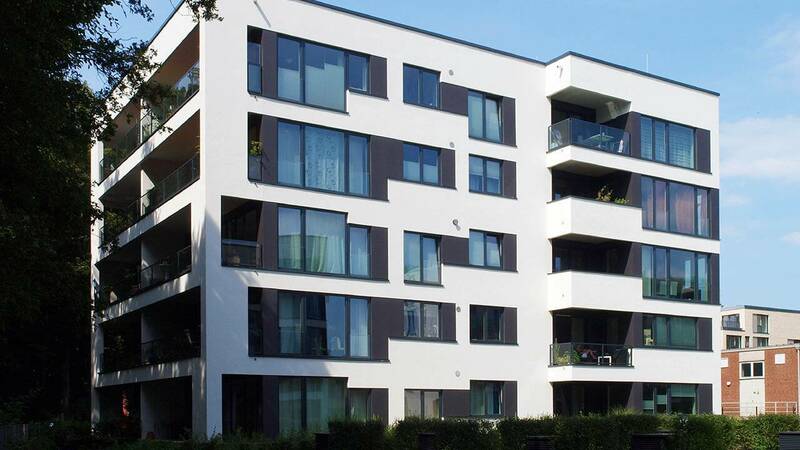 There are seven apartments in this exclusive new building in the coveted district of Hamburg-Othmarschen.